Welcome to your elementary school counselor community. 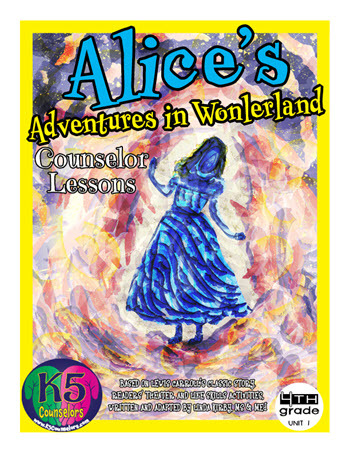 Our content is created by a certified K-12 school counselor who knows the many hats that today's counselors must wear. 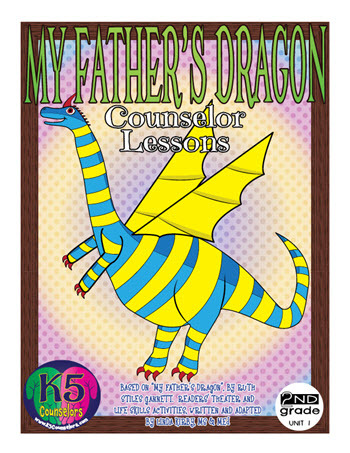 The community, lesson plans, and resources are designed to meet a great variety of counselor needs. They're not abstract theories from someone who hasn't experienced the challenges firsthand; this content has been created by a school counselor and teacher with more than thirty years experience, who understands the evolving needs of today's classroom and school campus. We're so grateful you stopped by!! A lesson plan does not save you time if it is just a general outline. That is like a consultant coming in and telling you need to work harder and longer. Our lessons plans include the lesson and associated activities. 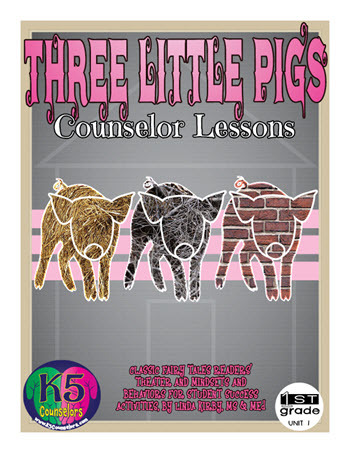 The lessons cover an entire school year of standards. 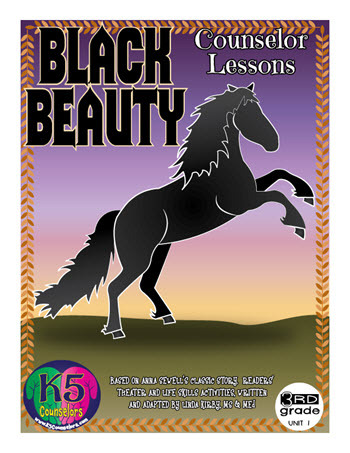 Pre-K to 6th grade bi-weekly lessons. 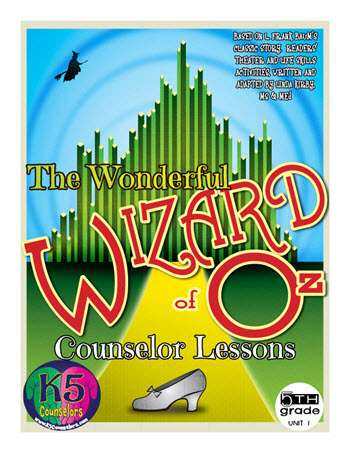 Based on requests, we recently added the Pre-K & 6th grade to our lesson series. Here are some of the current and future features that we have planned for the membership site. 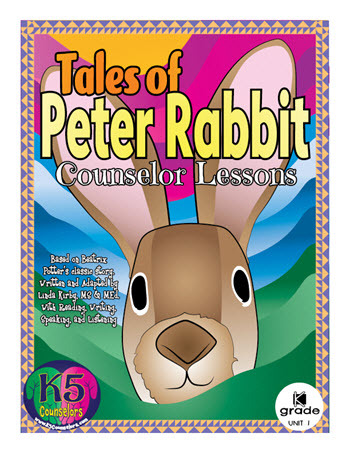 Our classroom lesson series is a terrific way to connect with students of all Pre K - 6th grade students of all types and abilities. Members will have the bonus advantage of receiving additional engaging features to help make the most of these lessons. Some additional features for members include: special activities, classroom lesson specific instructional videos/podcasts, and more. Cultivate empathetic students with small group units on specific topics including: grief, discrimination, bullying, goal setting, entitlement, bragging, retaliation, and many more. This includes small group topic specific videos/podcasts with instructions, information, tips, and techniques, for teaching each unit. Enjoy visually captivating posters for your classroom or work area. Not only that, but we want to know what types of content or topics you need the most, so we can serve you best. Our goal is to provide a place where you can discuss the types of issues you’re facing, the sorts of resources you need, and whatever focused community interaction you’re seeking. A forum where it is easy to search, view recent activity, and view responses to your posts, including a FAQ section to provide answers to common questions. Be able to get emails when someone responds to your post or a thread that your are following. Growth Mindset: What is it and how can you embrace it? How and where should I start if I want to write my own school counselor curriculum? If I buy curriculum, what should it include? Children instinctively know that a wolf is a dangerous predator... but can they determine when a stranger is really dangerous? Are they more than just a collection of activities? Pardon our dust and occasional glitch. Instead of waiting until our website is perfect and completely ready, we decided to open the doors while we continue to implement additional features and content. This will allow us to get content and resources out quicker. Along the way we would like to hear your ideas, needs, and comments on what you would like the community to include. Our plan is to provide many different types of information and resources based on the feedback we receive from our counseling community. Our membership site and counseling curriculum will be available soon. Our members will have an array of options to access our lesson plan units, additional resources, and a discussion forum. Thanks for being part of our elementary school counselor community.